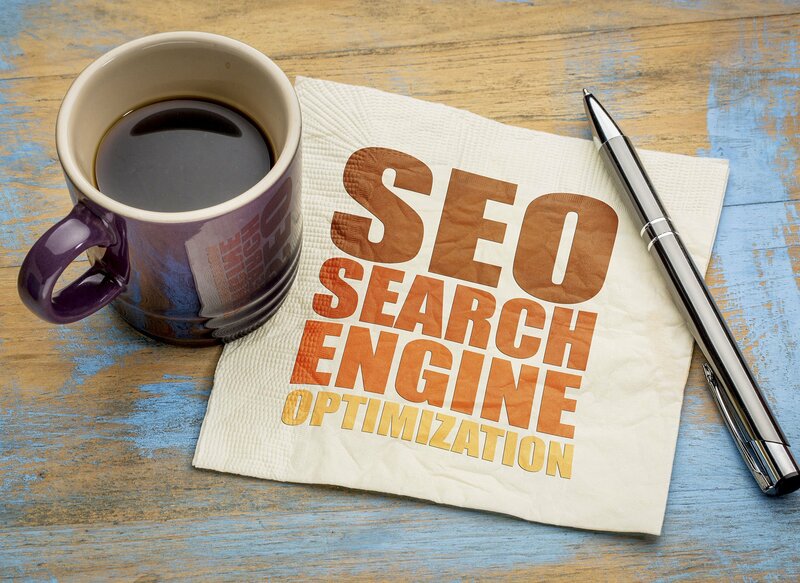 SEO involves optimizing your website to attract internet searchers to your website. In the past, many design firms recommended using gimmicks and less than honest tools and methods to make a site more attractive to Google and other search engines. 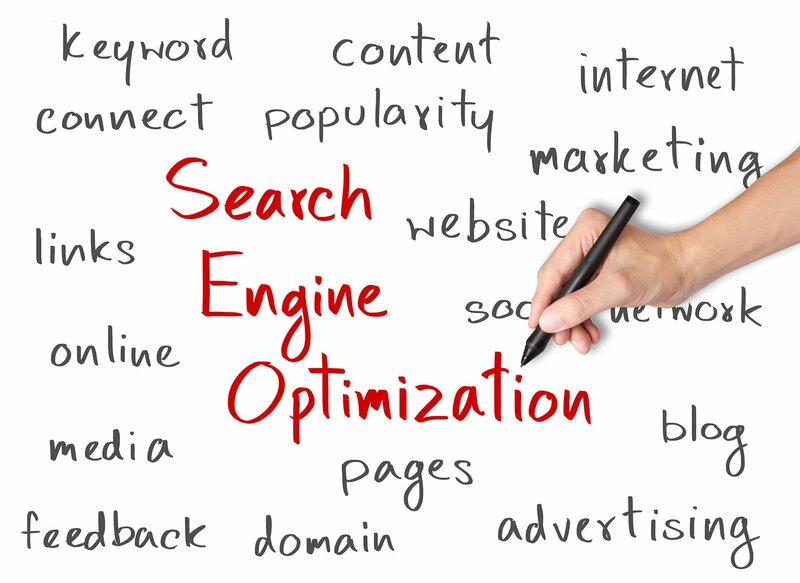 Google has gotten smarter and often such techniques not only do not get a better search ranking but often a diminished ranking. A search engine friendly web design that allows data to be extracted by Google using standards-based techniques. Every photo, graphic, video and other assets properly labeled so that Google can properly categorize it. Headings that accurately identify what follows. Text that fully identifies who and what you are wanting to say. Frequent updates that communicate what is going on in a relevant way. The reality is that these same things are exactly what a viewer of your website needs to see. Every word on your website can be important. When creating a website I treat all of these items in the foundation of the design.